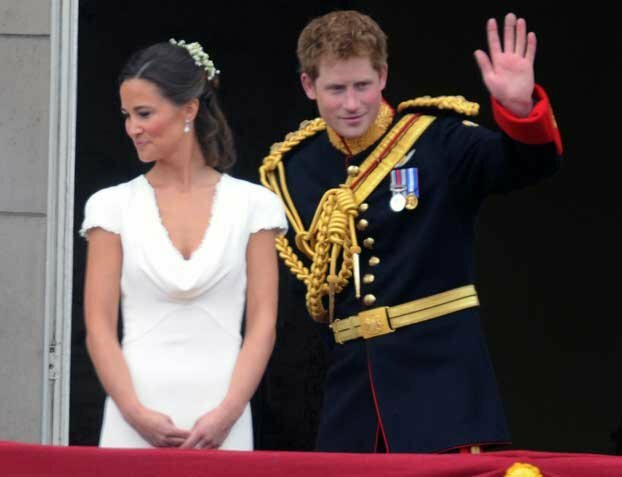 Pippa Middleton landed a correspondent job with U.S. TV network, NBC. 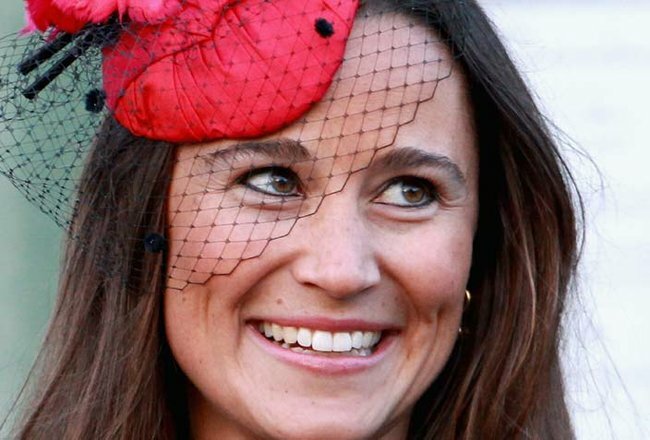 Pippa Middleton is about to take on another big role. Forget being maid of honour to the future Queen of England (maybe). Pippa Middleton has apparently picked up another high profile gig as correspondent for The Today Show in the U.S. The 31-year-old younger sister of the Duchess of Cambridge is reportedly about to sign a deal with the show, after doing a successful test piece. Pippa previously appeared on The Today Show in June this year. According the the New York Post, NBC along with other major networks in the U.S. have been trying to sign Pippa for a while now. However nothing has been made official and NBC is still yet to comment on the rumours. “The deal with NBC isn’t done yet, but everybody is hopeful it will be done very soon," a source revealed to the New York Post. But if you&apos;re a fan of the royals don&apos;t get too excited about hearing the inside goss from Pippa. The subject has been deemed "off limits" according to the source. In her new role, the party planner and author will report on health and lifestyle topics. But seeing as these rumours were quashed last time we won&apos;t be holding our breath! 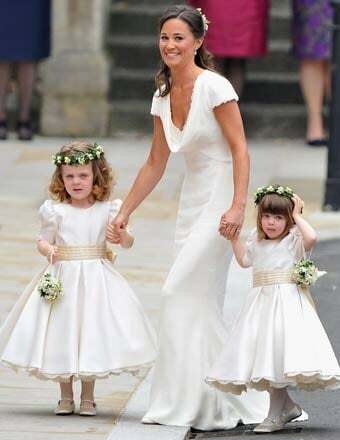 Now you can have your very own Middleton-approved loom band.